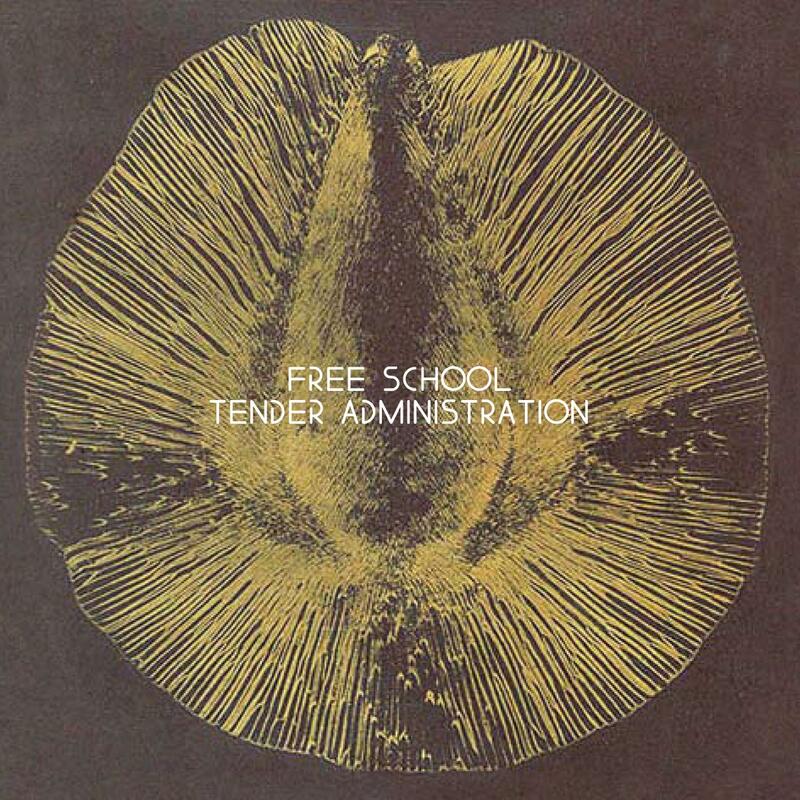 After their 'Ranting & Raving' and 'Unraveling After the Lottery' EPs, we're proud to announce the debut album from our favourite maximalist Balaeric electronic duo, Free School. The album sparks into motion with the aptly named 'Theme From Free School' a slow burning intro of drawn out pads and strange sounds layered over an enigmatic, distorted passage of spoken word. 'Meet When The Moon Is Full' is a galactic cruise through silken star belts, complete with an epic instrumental chorus and that fuzzy feeling. Track four is the 2011 single 'Ranting & Raving,' but not as we know it. The new full string arrangement transforms the track into a billowing, spine-tingling opus. 'I'm Not Nintendo' follows, taken from their EP earlier this year. It's as momentous and eccentric as ever. 'Spring Brings New Technology' is a subtler piece that affords to linger fluidly around the senses, equally suited to the twilight hours or a lazy sunny afternoon. The duo's enthralling nine minute sound-movie piece 'Lemon' comes next. It's a profound offering that pushes all the right emotive buttons. 'Time Breaks' introduces the first sung vocal element to the album. The building low-slung groove references early Moby as much as the it does early Cosmic Disco from the likes of Daniele Baldelli et al. Up next and off the second EP, 'Unraveling After the Lottery' pounds away with the vivacity of a marching drum gala, amidst android vocal cuts, pulsing strings phrases and synth loops. Iberico initiates with arcs of synthetic organs and chirping electronic detritus before the hardest beat on the album drops, then reinvigorates the arps and synths for a full bodied middle. The album ends with 'Theme From Free School (Reprise), a beautifully rich cinematic experience, full of Vangelis undertones and progressive string movements. A wonderful end! We're open to changes in this, but this is good to go for us. All songs written, performed and produced by Andy Porteous and Steve Alcock in various locations, Birmingham, UK. Additional production and mixing by Simon Weaver, Rebellious Jukebox Studios, Birmingham, UK. My amazing wife, Marcelle, without whom none of this would have been possible. My mom and dad Eileen and Owen Porteous. Sylv (mommy), John (daddy) and Simon (bro) Alcock.